Fox Host Shep Smith Blasts Trump On Saudi Arabia: The President Has Just Insulted The Murder Victim - Joe.My.God. “The president said that maybe the Saudi crown prince, Mohammed bin Salman, knew about the murder, or maybe he didn’t, yet the CIA has concluded not only that he knew, but that he ordered the brutal killing. Lawmakers are putting pressure on the White House to punish the Saudis, both Republicans and Democrats. And U.S. allies are doing the same. “So the president may not have the last say. We’re waiting for the full report from the CIA. 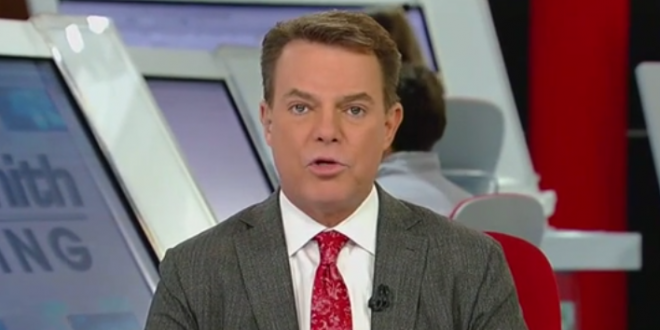 But today, the president got ahead of his intelligence agencies, in essence, it doesn’t matter what intel says, we are standing with the Saudi kingdom.” – Shep Smith, speaking just now on Fox News.